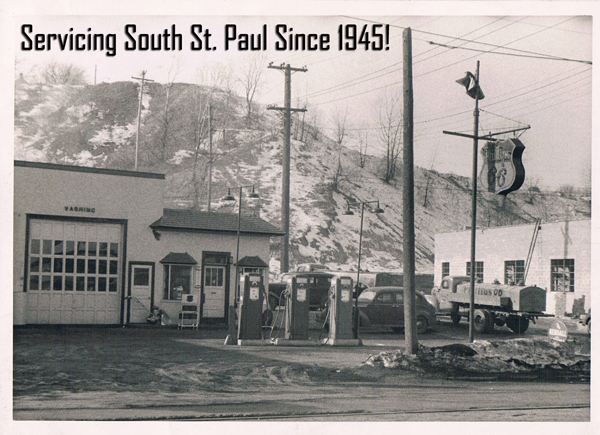 Servicing South St. Paul since 1945 we are proudly attached to the community as one of the oldest automotive repair shops! We are always happy to support South St. Paul! Just wanted to thank you for all of your help on all of our vehicles! I really appreciate your honest assessments & the extra efforts you put in. – Russ H.